An Azimuth Stern Drive (ASD) tug boat is a high-performance vessel that is responsive, quick to maneuver, and extremely powerful. This workbook is designed to facilitate learning, through both intellectual and hands-on presentations. 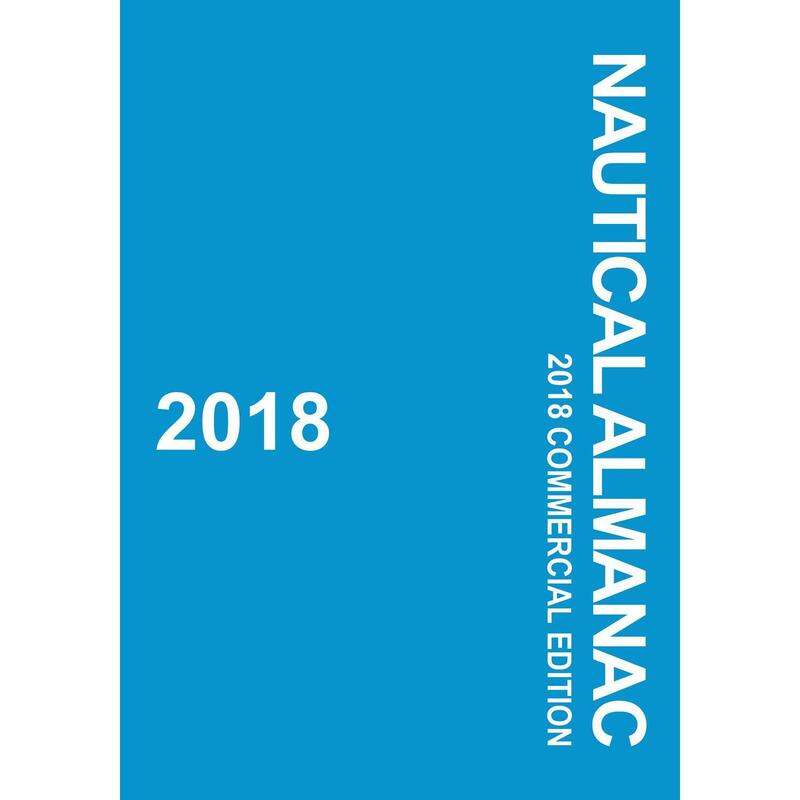 It teaches a clear understanding of ASD tug maneuvering principles and assists the reader in acquiring the intuitive feel for operating the tug. 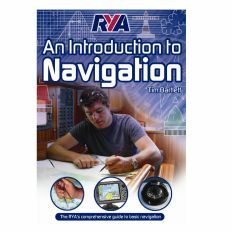 Text and illustrations provide exercises recommended to build the hands-on knowledge. 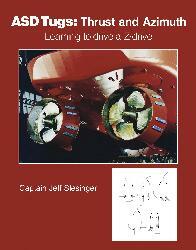 The book covers the basic elements of maneuvering an ASD tug, through steering, speed, turning, stopping, hovering, and lateral movement. 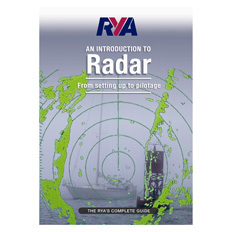 Each chapter provides questions to test and strengthen the skills.